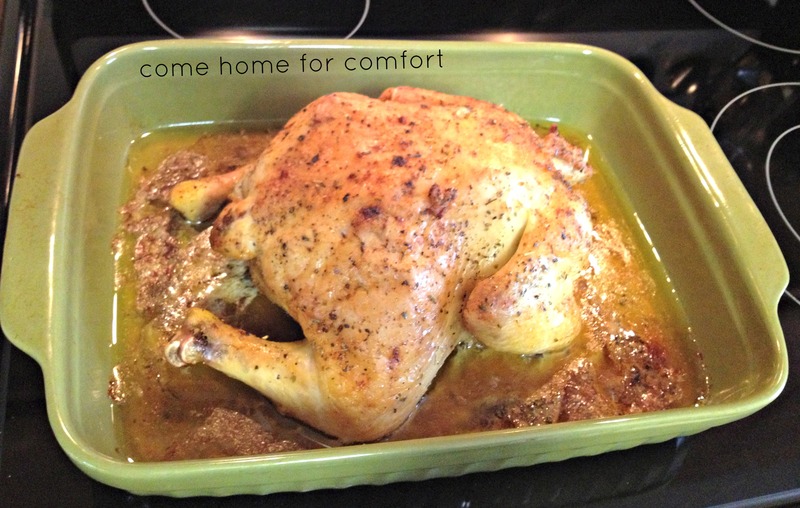 One of my favorite Sunday dinners is Roast Chicken. Tender, juicy chicken with mashed potatoes and gravy, green beans and rolls always hits the spot! It does take a little bit of work, but it’s not a difficult recipe to conquer. I love that it only takes a few ingredients to put a glamorous entree on the table! 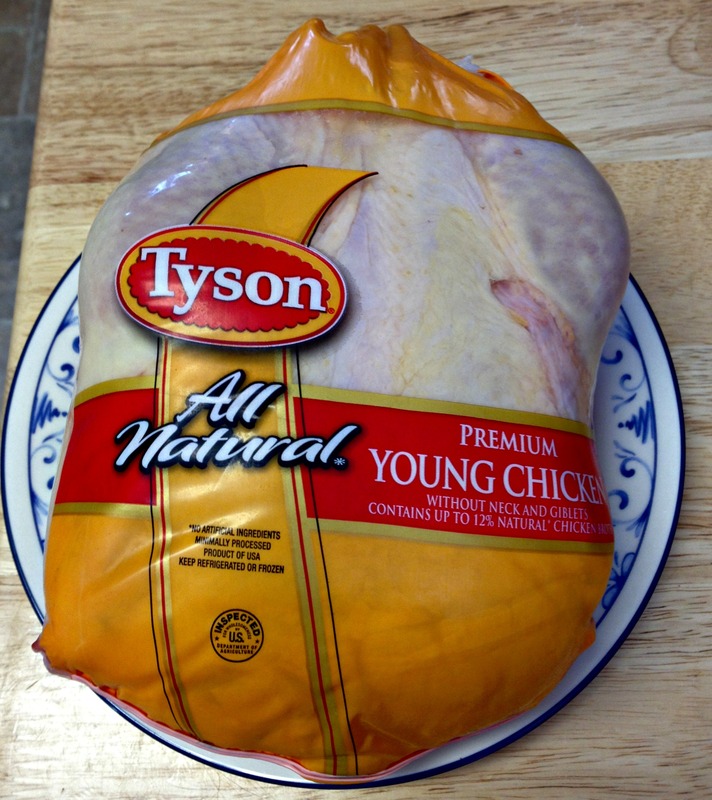 I only buy whole chickens when they are on sale for .98/pound. That’s so much cheaper than hamburger, y’all! Now. This is the nasty part and I hate it as much as I love eating roast chicken. Open the package of chicken over the sink, and rinse it inside and out. It’s gross, I know. If you look closely, you can see my chicken says “without neck and giblets.” If your chicken doesn’t say that, make sure you reach down inside the bird and pull out the bag containing the neck and giblets. 🙂 Pat the chicken dry with a paper towel. Now you’re all done with the gross part. 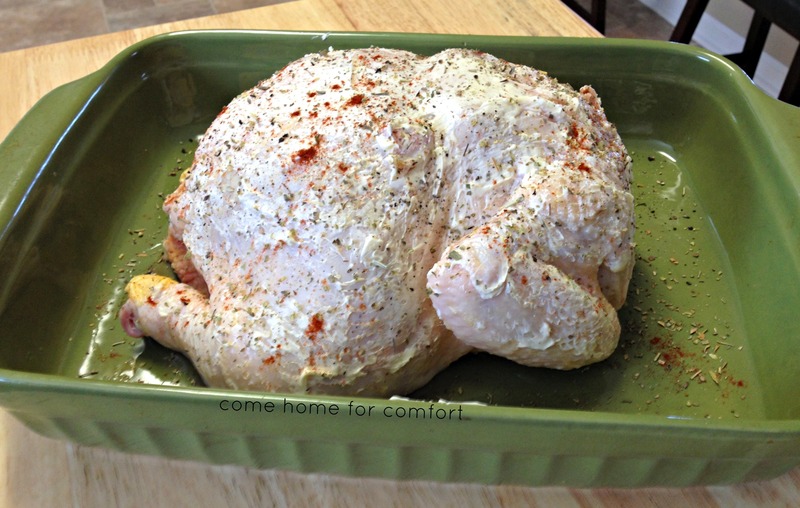 Put the chicken in a roasting pan (or a 9×13 pan) like above. Most recipes say to tie the legs and tuck the wings underneath, but I never do and it comes out just fine. If you have extra virgin olive oil, brush the EVOO all over the skin and a little bit down inside the cavity of the bird. 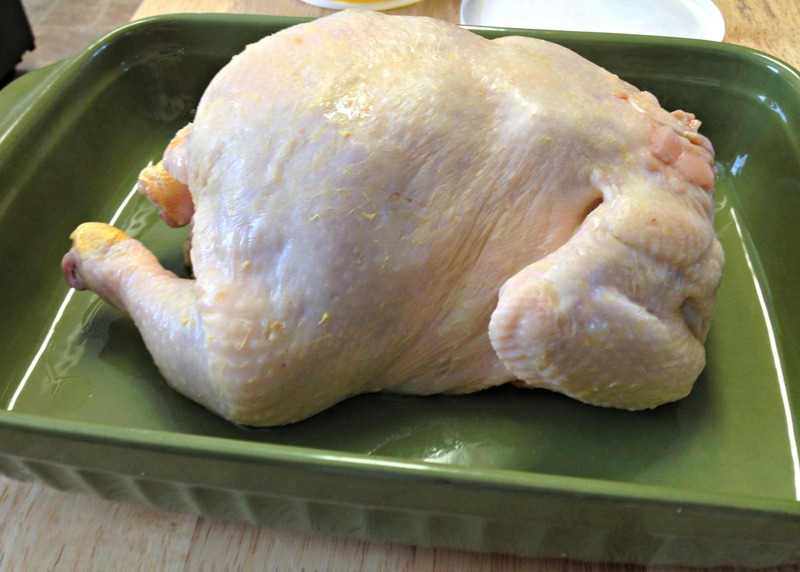 If you want to use butter, rub it all over the bird. Season it with salt and pepper. Sprinkle with paprika and seasonings. Let it rest on a cutting board for a few minutes before you slice it….that will keep the meat nice and juicy. How good does that look?! 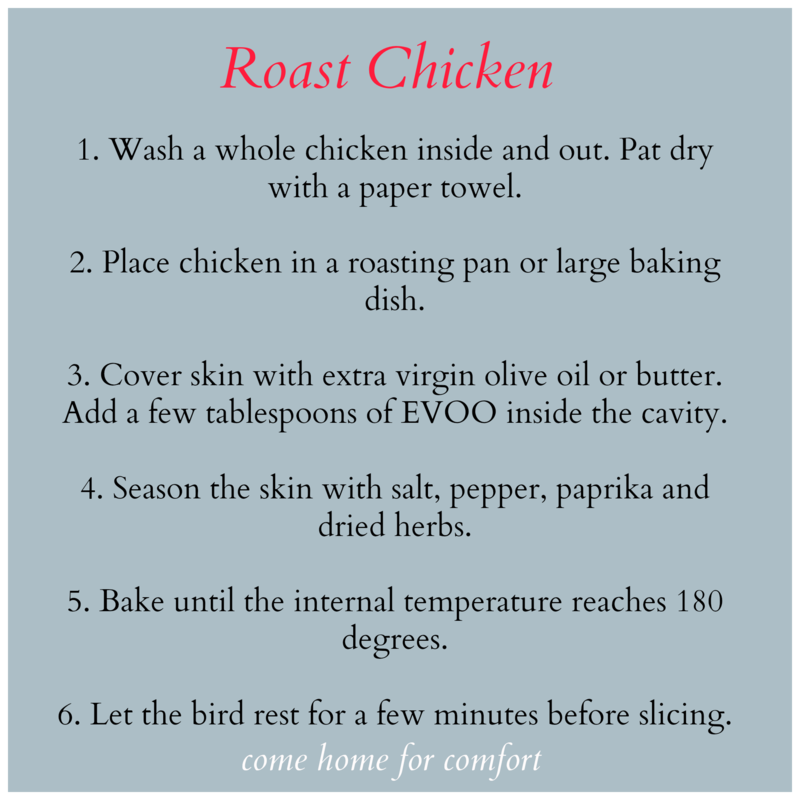 Have you tried roasting a chicken? 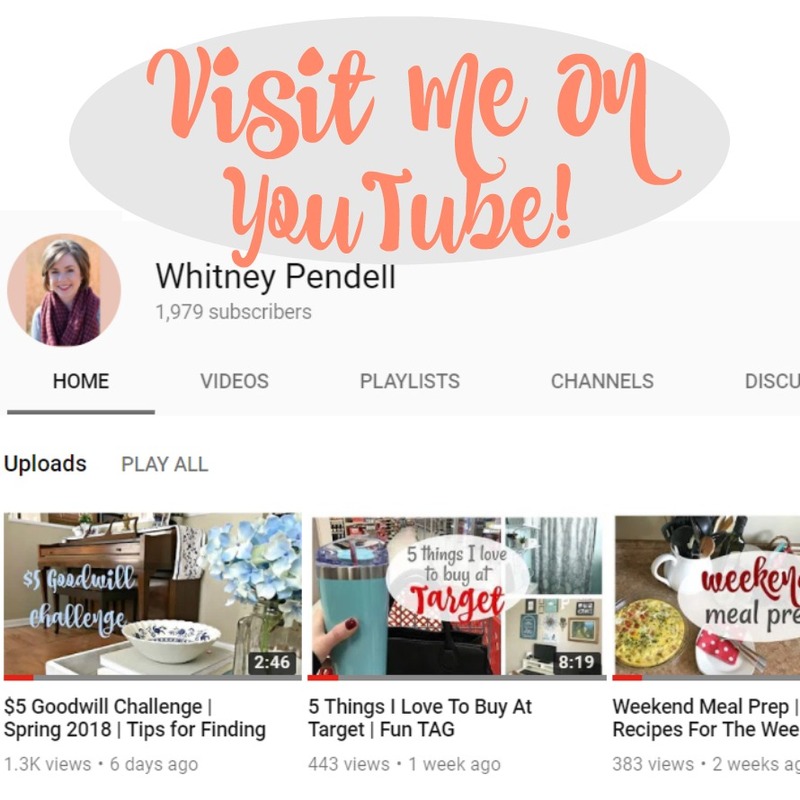 Thanks Whitney, I recently bought one and had no idea how I was going to fix it, now I do. Sounds like Sunday dinner to me. Nice post! 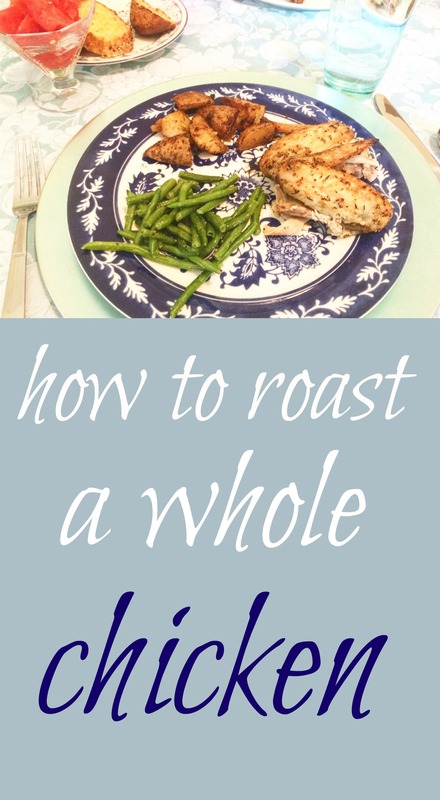 I have never roasted a chicken – I have always been so nervous I would mess it up. Thank you! Question – do you put yours in a bag or cover it tinfoil?? I leave it completely uncovered. That makes the skin nice and brown (and delish! ).